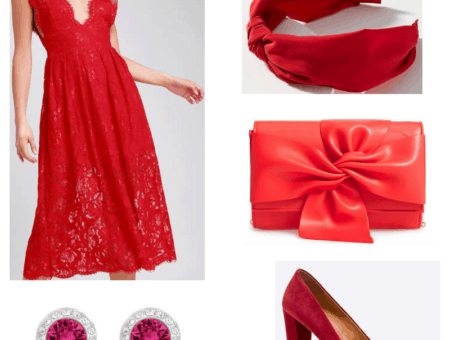 I’m focusing on Gilt Groupe today because, in my opinion, it has the best selection of designers and is the best for us college girls, but these tips apply to all of these online sample sale sites. Never bought anything from these sites? Here are three tips to help you score some great stuff at a discount. 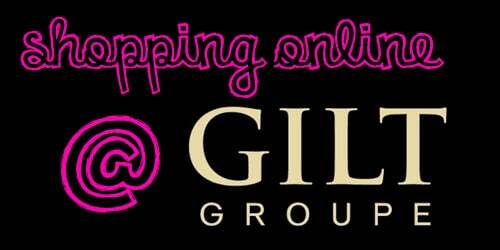 Gilt Groupe’s sales start daily at noon EST. Some designers and brands, like Marc Jacobs, Proenza Schouler and Alexander Wang, sell out in minutes. To make sure you get the best selection, you should be shopping the sale at 12:00:01 and deciding on what you want. Be quick! The cutest items are often first to go, so if you spot something you might like, put it in your cart ASAP. You have 10 minutes to purchase it- so mull it over and buy it if you want. Don’t worry about getting every item you want at first- Gilt Groupe will combine shipping on all orders placed in 24 hours! Every few months, Gilt will hold a huge sale featuring dozens of designers and clothes at dirt-cheap prices. These sales are great- but you can’t return anything, so be careful what you buy. If Gilt Groupe carries the clothes I hope to wear (and be able to afford!) when I’m 25, Gilt FUSE carries the clothes I want and can afford now. Think mid-price brands like American Apparel, BB Dakota, BCBG Max Azria, Free People, Ksubi, Sperry Topsider… all at deep discounts. I’m talking jackets market down from $250 to $100, jewelry for $12 (from $40+) and bags that were originally over $400 for around $100. Gilt doesn’t send me these sale e-mails and keeps these sales “hidden” on a tab at the top right. You still really need to check Gilt FUSE out- your closet (and bank account) will love you. What do you guys think? 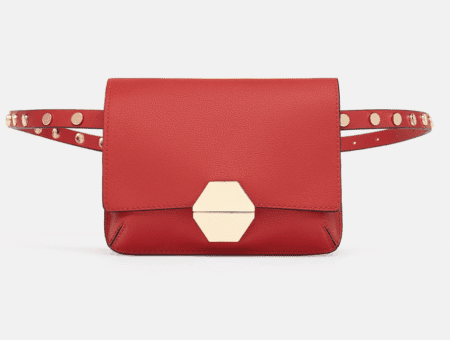 Do you have any tips for shopping at online sample sale sites? Tell me everything in the comments! Sign up for Gilt Groupe here. For more information on Gilt Groupe, check out New York Magazine’s great article!